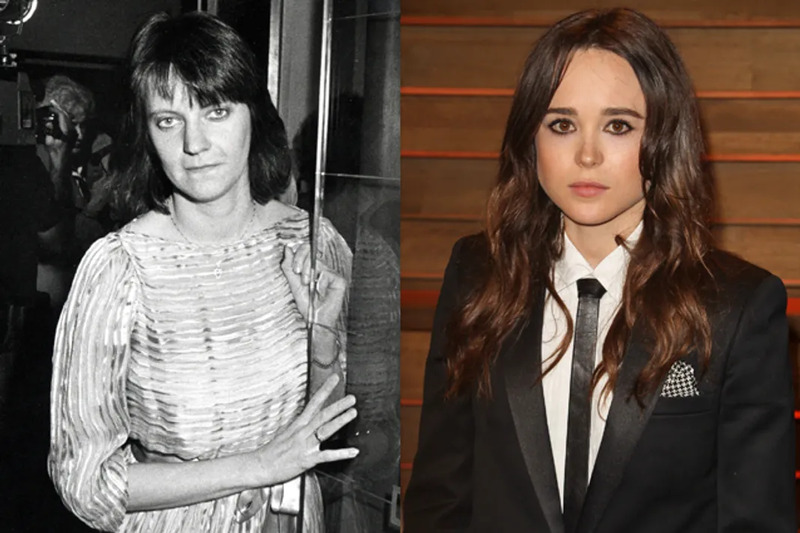 Page is the second actor to be cast in the film, and we imagine that, like Judith, Page will mostly be playing the straight man in order to balance out the over-the-top antics of the film's leading man. 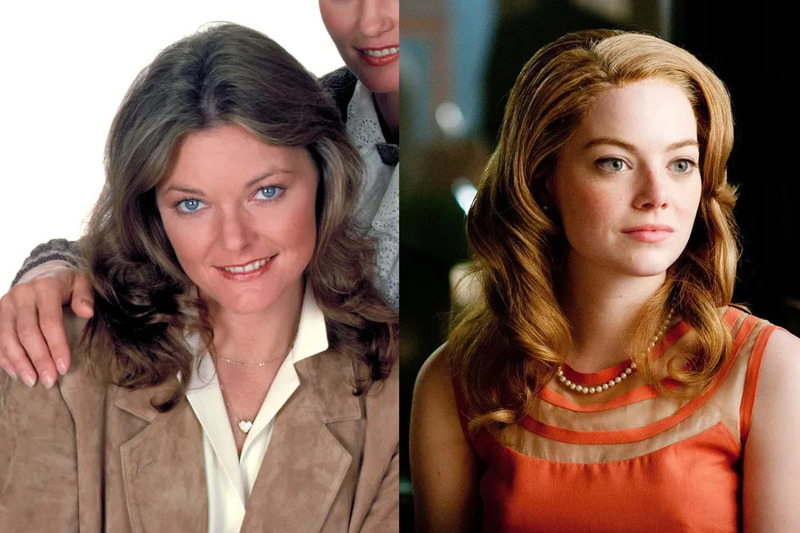 If we can't get Happy Endings back on the air, the least Hollywood could do to make it up to us is give Pally a significant role in a major film. He'll make Jim Belushi funnier than he's ever been before. 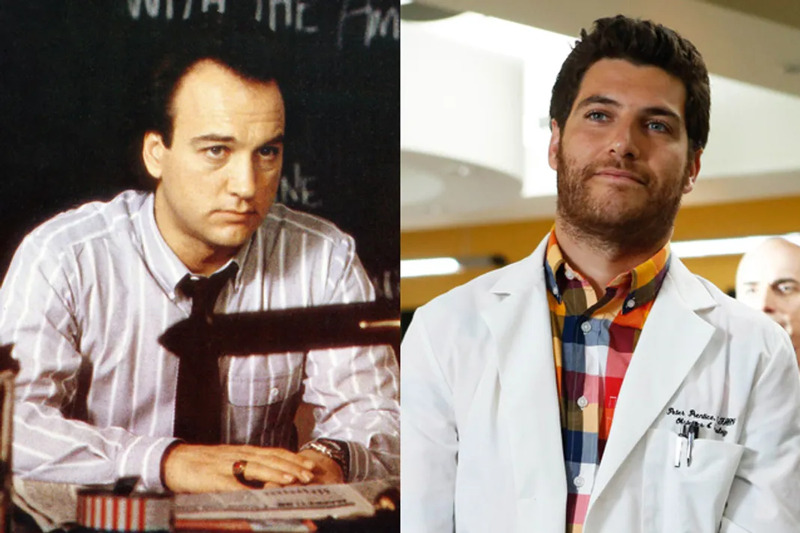 It seems as if Teller's name has been mentioned in relation to every major upcoming film lately, and Belushi is no exception - he's the favorite of both director Steve Conrad and Hirsch. Just imagine him in shades, and you've got instant Aykroyd. 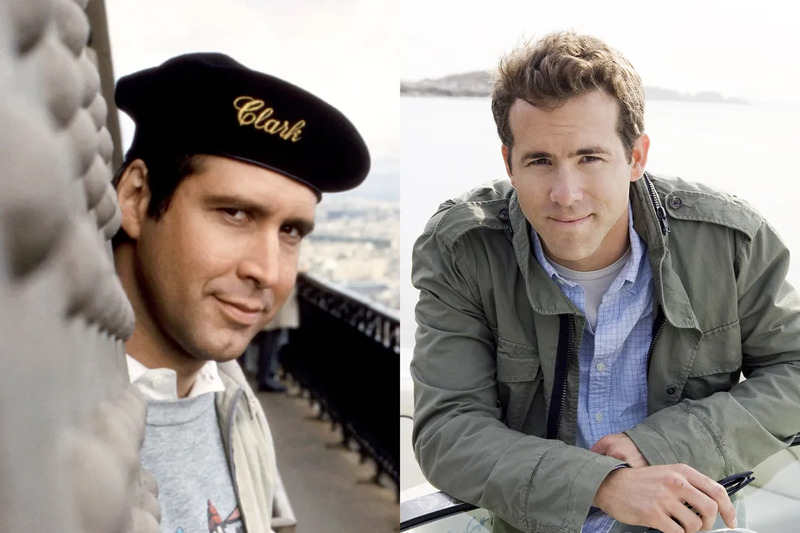 Forget about Green Lantern; Reynolds clearly belongs in comedies, and once everyone realizes that he's the spitting image of Chevy Chase, he'll be back to his goofy roots in no time. 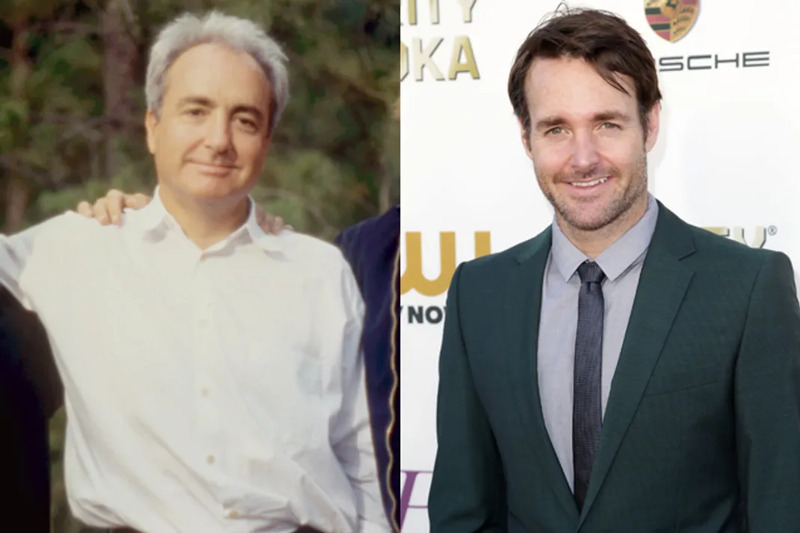 Who better to take on the role of SNL's enigmatic Executive Producer than someone who worked closely with him for over a decade? Plus, Forte's already done his Lorne Michaels impression on the show, so it's got the boss' seal of approval. 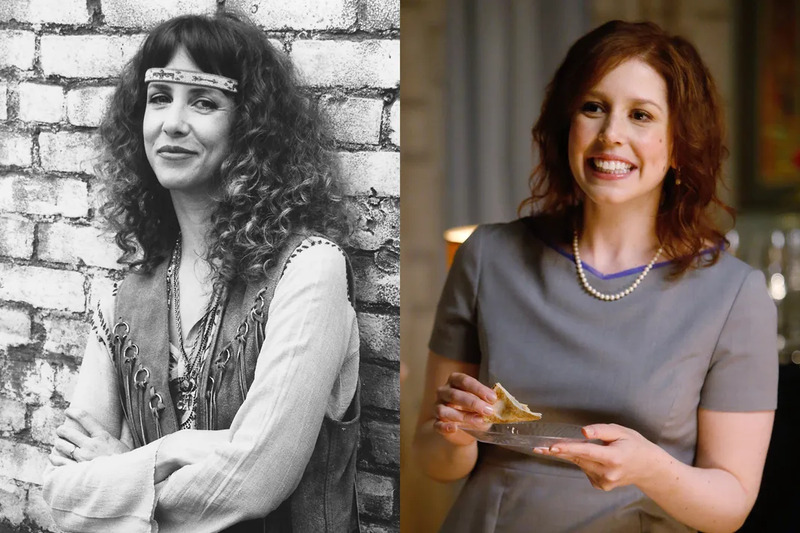 We're not entirely sure that Bayer actually isn't Laraine Newman pretending to be someone else to spend some more time on SNL. Think about it. Have you ever seen them in the same place? 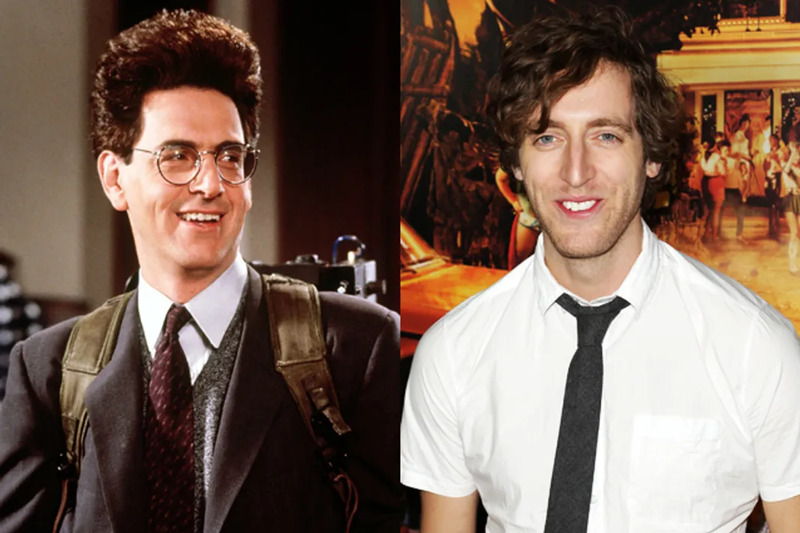 The late director created a nerd icon with Egon Spengler, so it's appropriate that his Hollywood lookalike is getting his breakout role as a tech nerd in HBO's Silicon Valley. Jane Curtin has famously been called the "Queen of Deadpan." Have you ever seen Easy A? All Stone does in that movie is snark. Even if she weren't a dead ringer for Curtin, that would be enough for us. 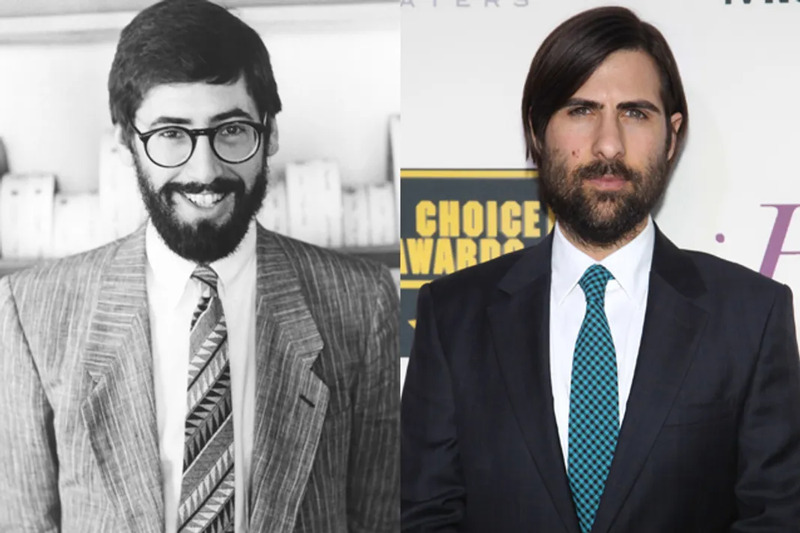 It takes a certain amount of style and panache to pull off director John Landis' signature beard, but Schwartzman may be the one person who can do it justice. 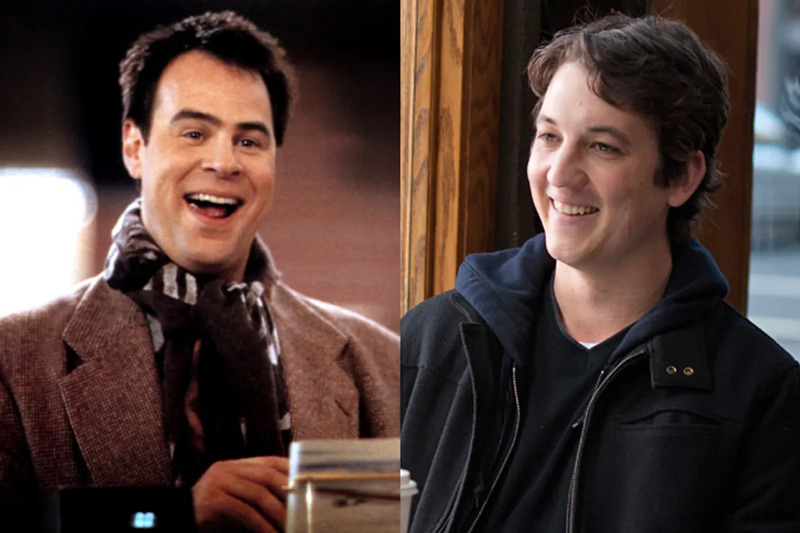 Nobody understands a director quite like another director, which is why we've chosen Wright to play Ivan Reitman. 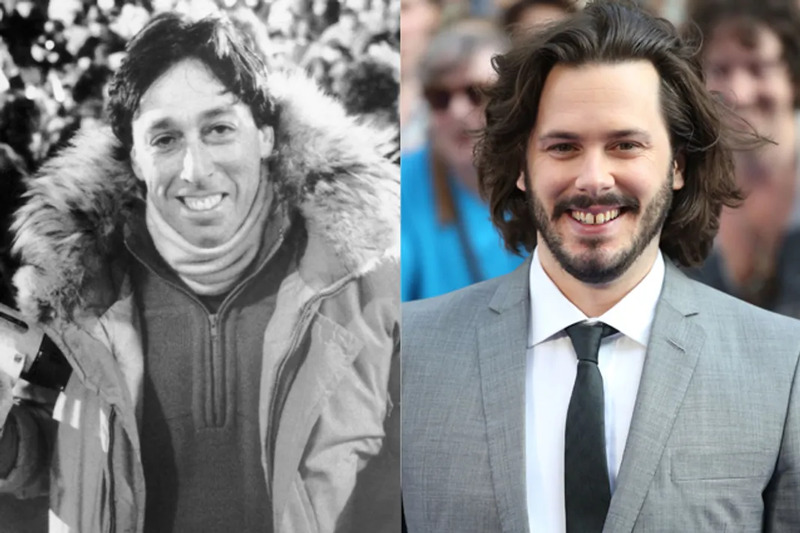 If you've ever confused Wright with Reitman's son, Jason, you understand where we're coming from. 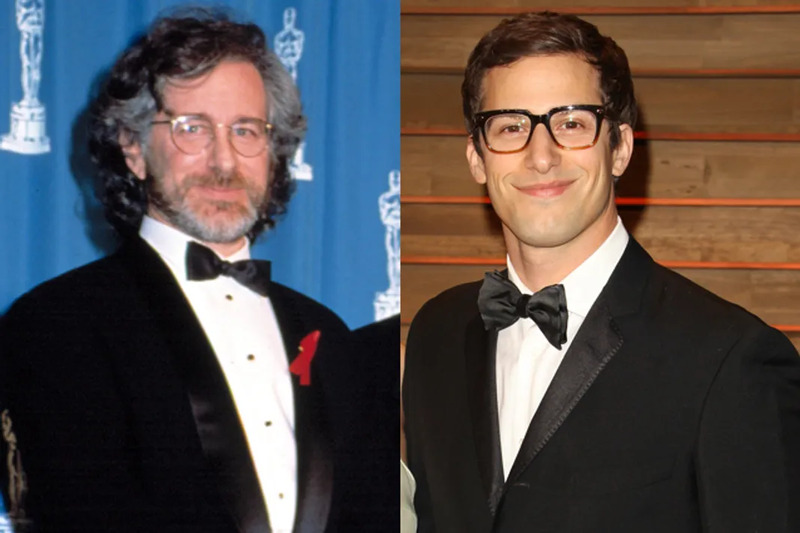 Put Samberg in glasses, and get him to cut down on his bewildered-yet-smug reaction shots, and you've got a young Steven Spielberg, who directed Belushi in 1941. Just trust us on this one. 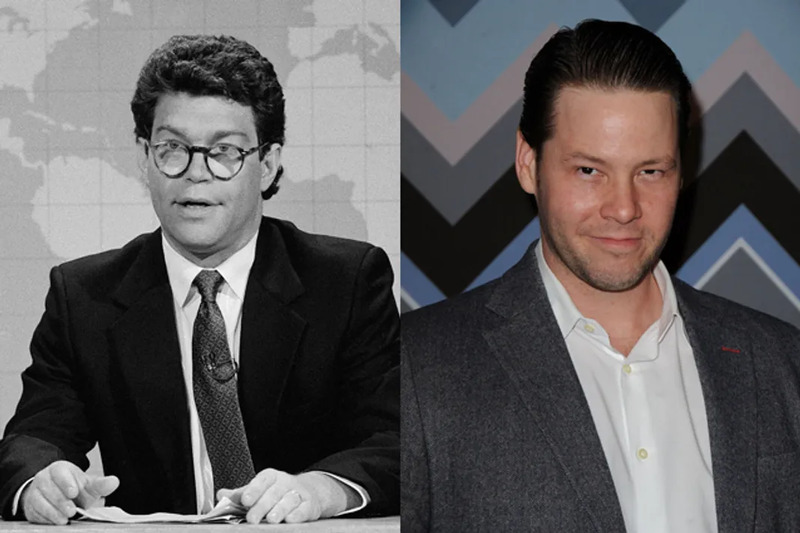 The longtime SNL writer and current Senator needs someone appropriately brash and unafraid to portray him, and Brainholtz has never met a tricky joke he couldn't deliver with aplomb. Gilda Radner is a comedic icon, so it takes a brave performer to channel Roseanne Rosannadanna herself. 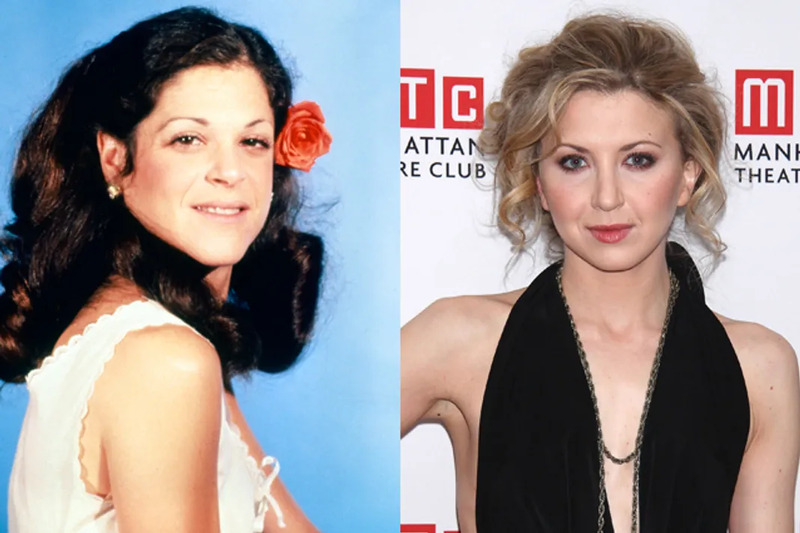 The fact that Arianda and Radner could be sisters should help the Midnight in Paris star get past any nerves.